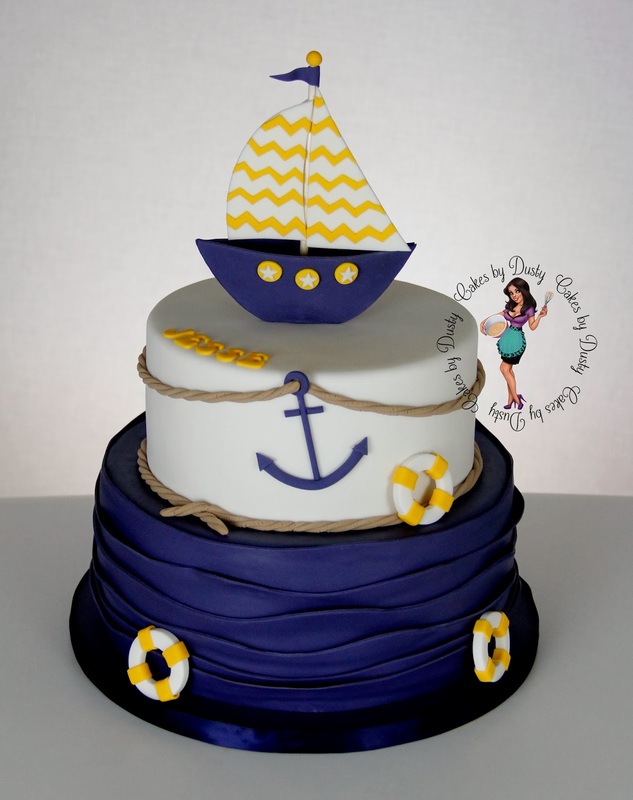 Hi I am Interested in the nautical themed babyshower cake in yellow. 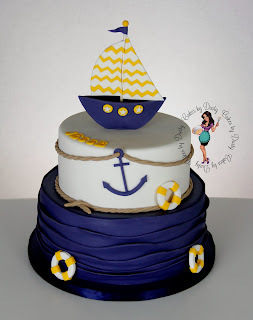 How much is it for that exact cake. Your work is amazing.